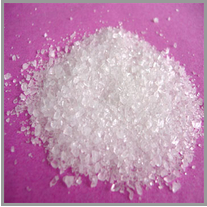 Nickel Oxide (Black), Ni2O3 or Ni(iii) oxide, is an inorganic metal oxide that has ceramic, glass, and a variety of specialty niche uses, for example, catalyst and fuel cell production. 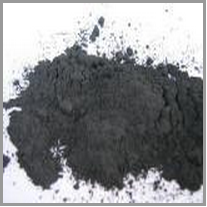 Nickel oxide, black is a useful colorant and color affecting material. It is often used to make grey, blue, and yellow colors. 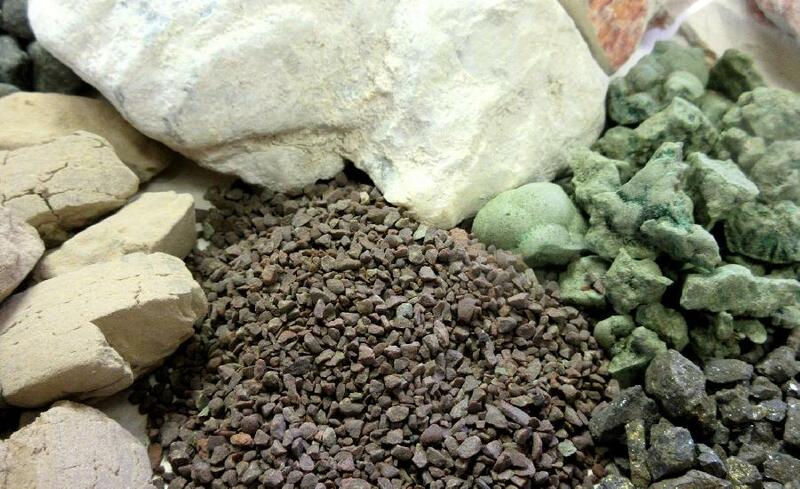 Aside from its color-capabilities, this material is also used to create both ceramic and glass frits and ferrites.